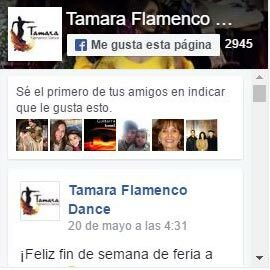 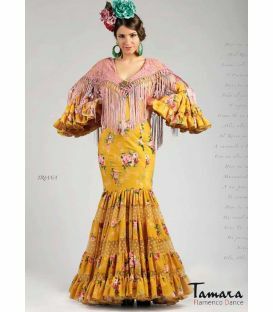 TAMARA Flamenco presents the new collection of flamenco dresses Creaciones Roal 2017. 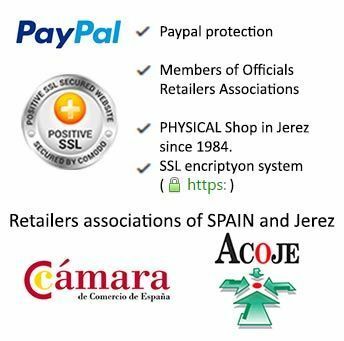 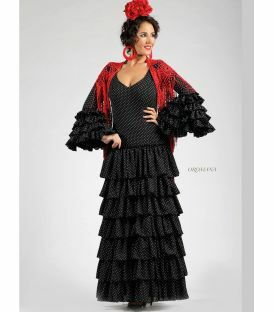 Under the point of view of our experts in flamenco, the collection of flamenca dresses 2017 we believe, is undoubtedly the best presented so far by the firm Roal. 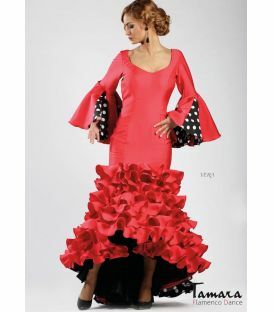 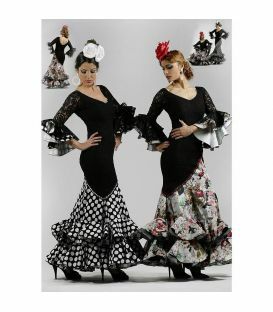 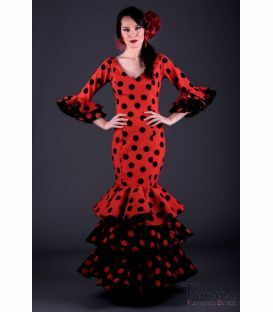 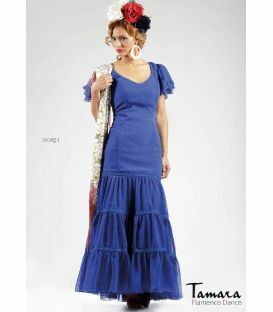 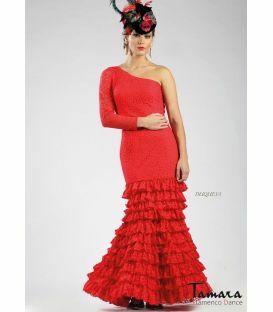 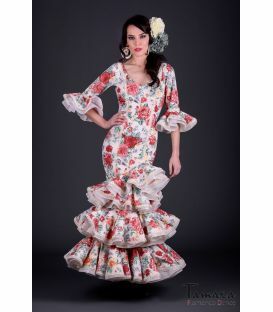 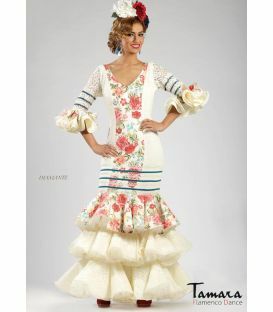 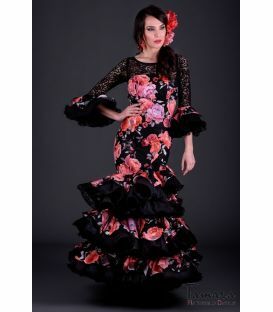 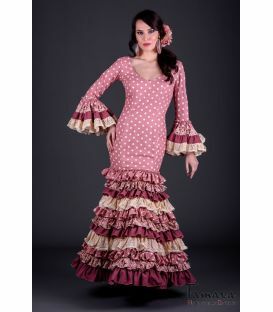 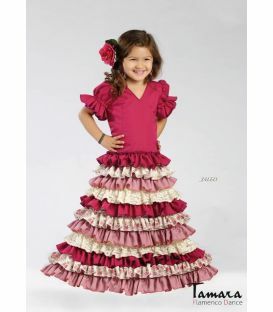 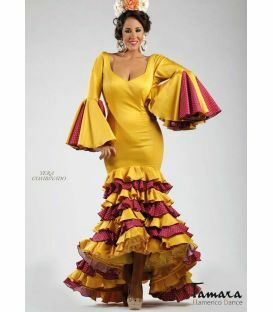 The new Sevillian costume catalog is full of airy designs, with great volume and life in each of its flyers. 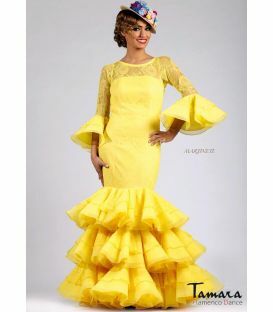 The stylized and feminine cut is very favorable for any woman who takes it and this year's prices are the most competitive in the market if we consider the laborious work of the star designs of this brand. 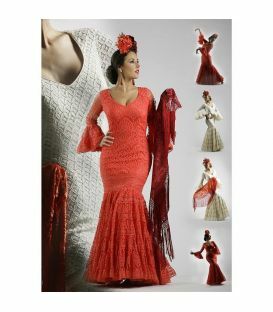 Price of mid-range costumes for dresses that, without a doubt, you could see in any shop window for a price multiplied by two sold as high fashion costumes. 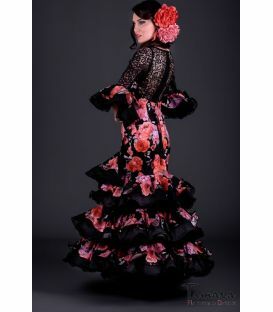 This year, we are sure that it will be the highlight year of this great firm, so traditional and with deep-rooted Andalusian roots that are shown in every stitch and detail in each of its flamenco dresses. 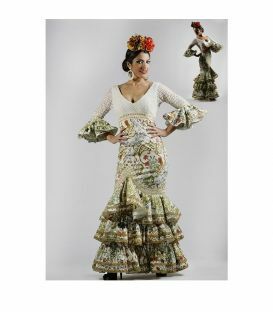 The firm Creaciones Roal, also offers you, as it is the hallmark of their identity, to change the fabrics so that you can choose from poplin to lace or from floral prints to gauze. 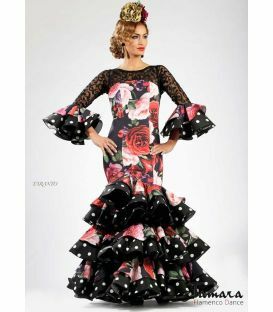 Hundreds of wonderful fabrics and colors await you in the catalog of flamenco fabrics 2017.